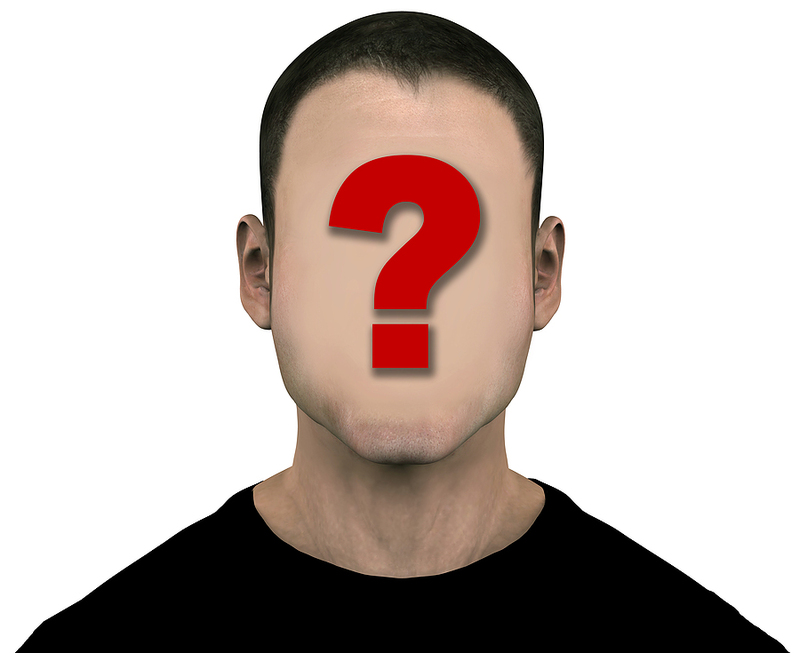 What are the Legal Facts of using an Anonymous Sperm Donor? If you are donating sperm through a clinic or sperm bank you can remain anonymous until the child reaches 18 years of age and you will not have any parental rights or responsibilities. If you are a single woman and conceive via home insemination your sperm donor will be the child’s legal father. What rights do lesbian couples have if they conceive with an anonymous sperm donor at home? What rights do married heterosexual couples have if they conceive with a sperm donor at home? What rights do single heterosexual women, single lesbians and un-married lesbian couples have using a sperm donor? The law currently indicates that if the lesbian couple are legally married your donor will not be the legal father regardless of whether you conceive through a fertility clinic or at home providing a legal donor contract is in place. There have however been legal cases disputing this so we would recommend gaining legal advice from a law firm specializing in family law. If the married man and woman are named on the birth certificate your sperm donor will not be your child’s legal father. Again, there have however been some recent cases challenging this. Therefore the law in these circumstances is not concrete and is open for challenge as the natural father may apply for rights to the child’s upbringing and likewise the natural father may be pursued for child maintenance. If you conceive via home insemination your sperm donor will be the child’s legal father. If you conceive through a clinic your donor will have no parental rights or responsibilities however the child will be able to access information about their sperm donor father when they reach 18 years of age. Remember ‘anonymous donors’ can never truly be anonymous as children can born as a result of sperm donation through a clinic can trace their biological father when they reach 18 years of age. However, if you wish to choose a donor that you have not met in person then you should use a sperm bank. Sperm banks will ship samples of sperm almost anywhere in the world so you don’t necessarily need to select a sperm bank in your country of residence however some organisations will not ship the sperm of certain donors to certain countries so make sure you check availability as clearly as possible. You can choose to help a female conceive either through a licensed fertility clinic or by home insemination or natural insemination. The laws around parental rights and responsibilities are very different depending on which of these options you choose so make sure you consider your options carefully. Those considering becoming a sperm donor are often concerned about if they will be considered as the legal parent of the child. If the woman who is giving birth is married then, in most cases, the couple are automatically protected and the partner will be legally classed as a parent, not the sperm donor. A sperm donor would have no legal rights or responsibilities as a parent. However when any resulting child born through sperm donation at a clinic reaches 18 years of age, he or she will have the legal right to gain information on their donor and indeed any other children born as a result of that donor. The law currently indicates that if the lesbian couple are married the donor or co-parent will not be the legal father if you conceive through a clinic. If you are not married you can choose to have your partners name on the birth certificate and your partner will be seen as the child’s second parent and the donor will not be the child’s legal father. If you conceive at home and are married, in most cases providing a legal donor contract is in place, the donor would not be considered the legal father and both partners canbe named on the birth certificate as Mother and Parent. This would then mean the donor would not legally be seen as the Father. The law around rights of married lesbians receiving donor sperm is complex and it is strongly recommended to seek specialist advice from a law firm prior to any insemination. What rights does a sperm donor have when donating to single heterosexual women, single lesbians and un-married lesbian couples? If you conceive via home insemination the sperm donor will be the child’s legal father. If you conceive through a licensed fertility clinic there is a possibility that the donor willbe considered as the legal father however this is an emerging area and the decisions will be based on individual circumstance. If the father is not named on the birth certificate he will have no parental or financial responsibility to the child. If you are not married you can choose to have your partners name on the birth certificate and your partner will be seen as the child’s second parent and your donor will not be your child’s legal Father. If you conceive at home and are married, in most cases providing a legal donor contract is in place, the donor would not be considered the legal father and both partners can be named on the birth certificate as Mother andParent. This would then mean the donor would not legally be seen as the Father. What rights does a sperm donor have when donating to married heterosexual couples? It may be that the husband in a married heterosexual relationship is having fertility difficulties and the couple choose to use an anonymous sperm donor to conceive. In the UK there have recently been some cases challenging married couples who conceive with a sperm donor and the donor’s right as the child’s legal father. This is currently a very grey area of the law and therefore the law in these circumstances is not concrete and is open for challenge as the natural father may apply for rights to the child’s upbringing and likewise the natural father may be pursued for child maintenance. In most cases, if you conceive at home and are married both the husband and wife can be named on the birth certificate as Mother and Father. This would then mean the donor would not legally be seen as the Father. Under UK Law there is a thorough screening and testing process by medical professionals on donor sperm which includes a six month quarantine period for the sperm before it can be released for fertility treatment. Choosing to help women conceive through a clinic means the donor will have no legal rights or responsibilities as a parent. Any fertility treatment you have and any resulting children born from that treatment will be kept on the clinic register. As a donor you will be anonymous until your child reaches 18 years of age he or she will have rights to access the information on the governing body register and can gain information such as the name and address of the donor. The HFEA will determine the maximum amount of donations a sperm donor will be able to provide for donor conception.